Many warn that the next stage of globalization—the offshoring of R&D to China and India—threatens the U.S. economy. But Professor Bhidé offers a different view: It’s the American appetite for risk, rather than our high tech edge, that keeps the economy strong. 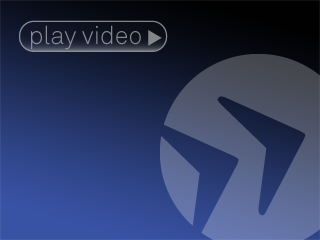 He’ll explain his theory, and what it means for public policy. 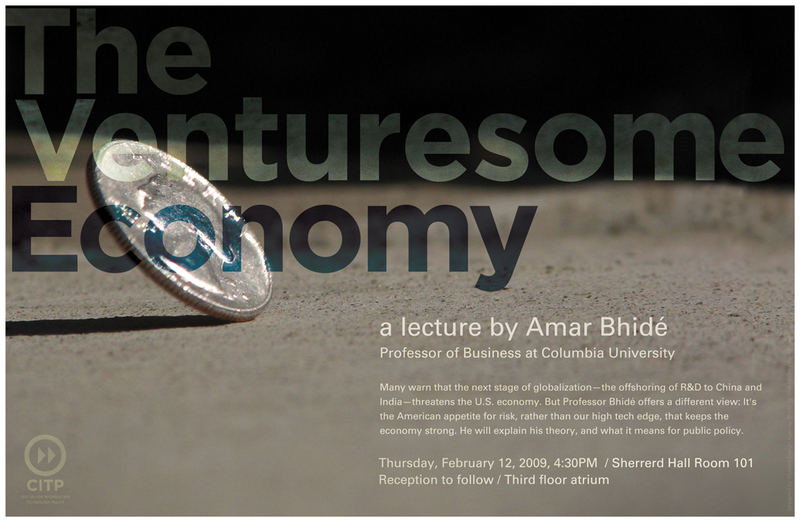 Amar Bhidé is a Professor of Business at Columbia University.